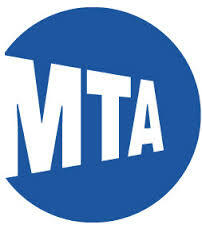 Governor Andrew M. Cuomo today announced the MTA has reached a major milestone to improve transit service, safety and quality of life for hundreds of thousands of Long Island commuters and residents. The LIRR Expansion Project released a Draft Environmental Impact Statement which will take the project another step toward construction. The scientific, engineering and socioeconomic study is required to identify any potential impacts of public construction projects and help ensure that they are done safely, responsibly, and with public input. The study’s findings demonstrate how the LIRR Expansion Project would improve service and reduce delays for Long Island Rail Road customers throughout the system, as well as improve safety and quality of life for local residents living in the project area in Nassau County.